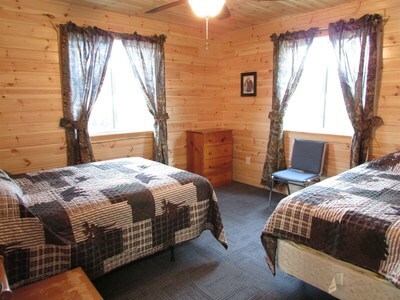 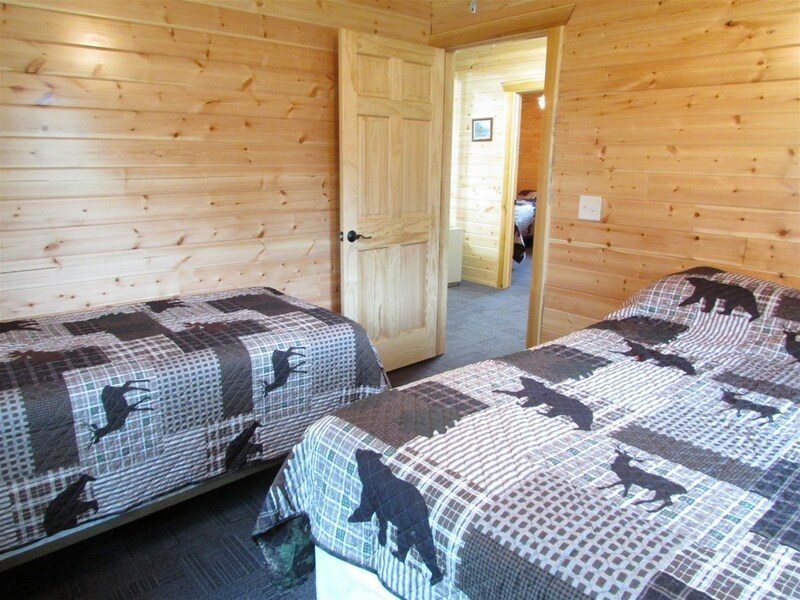 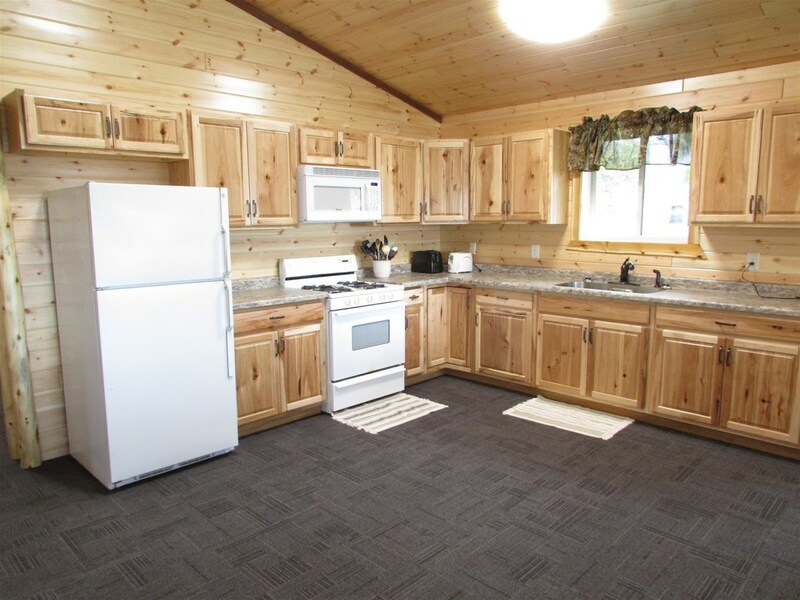 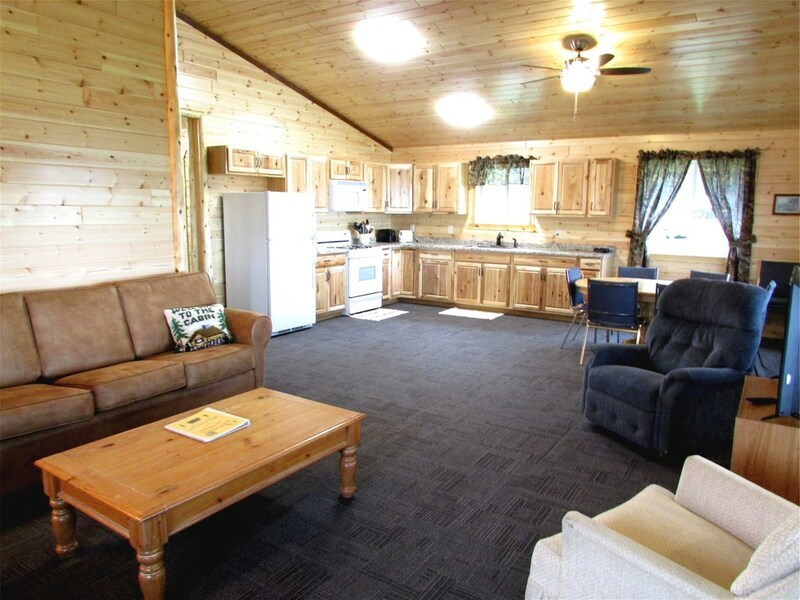 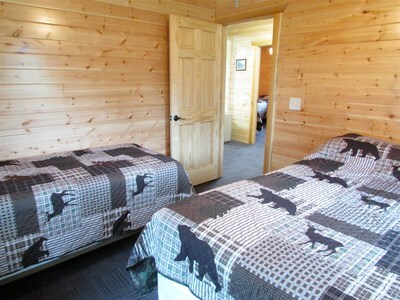 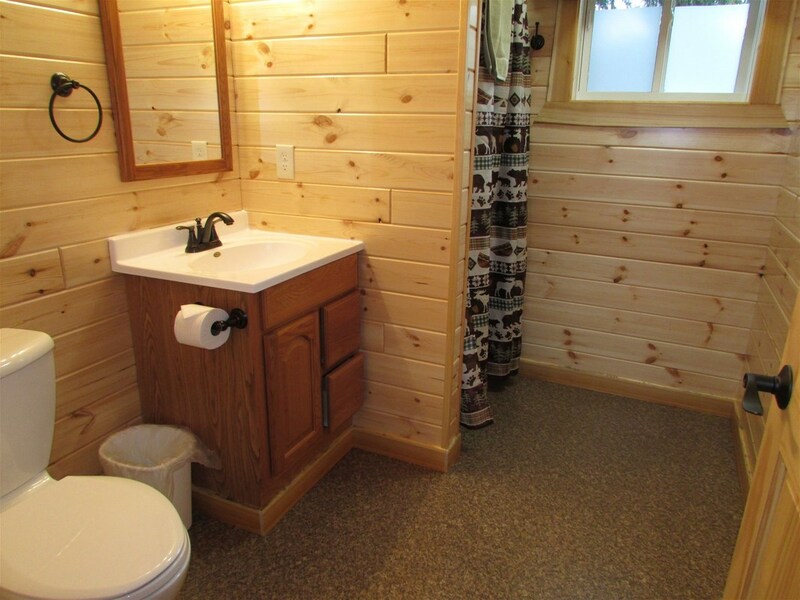 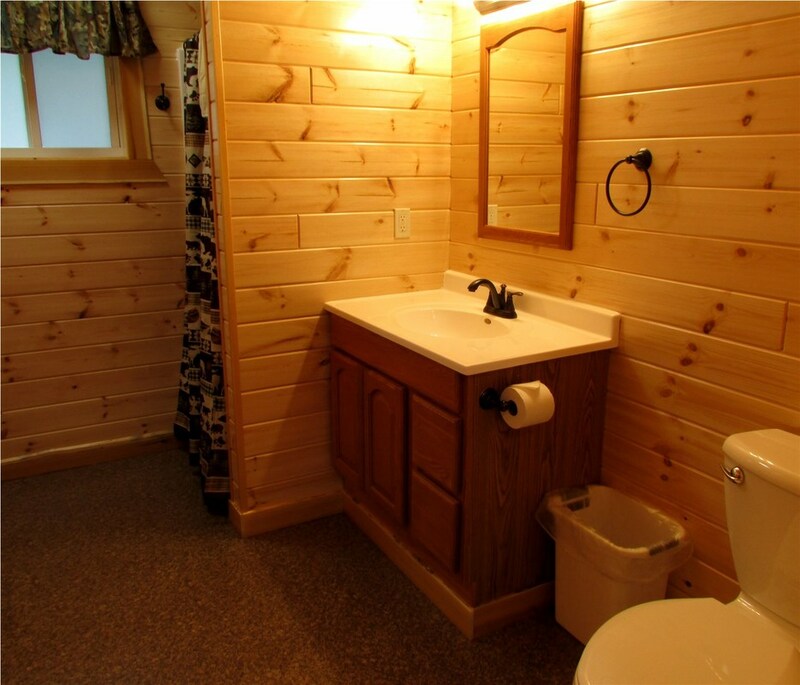 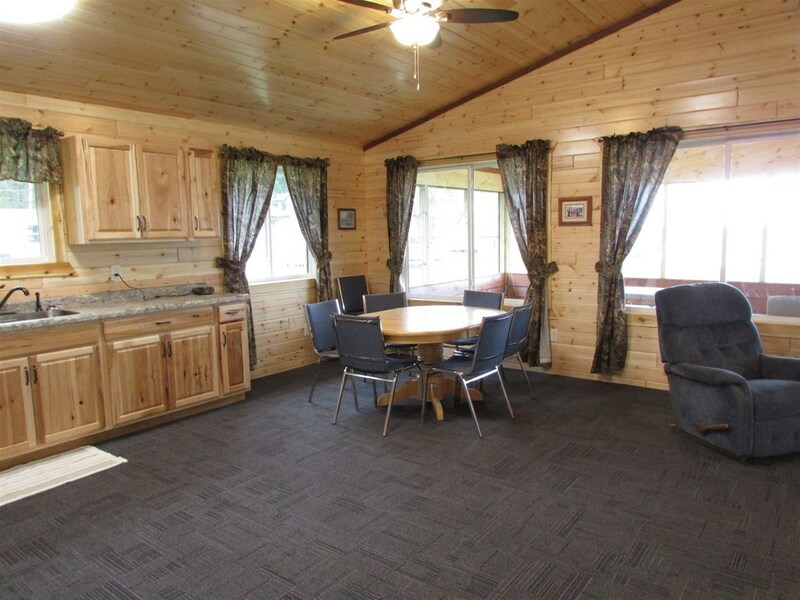 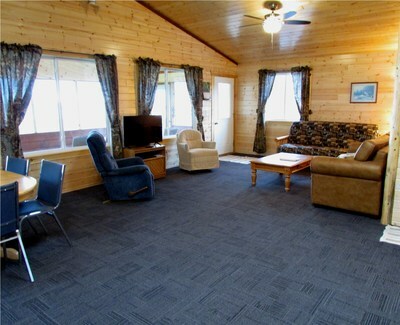 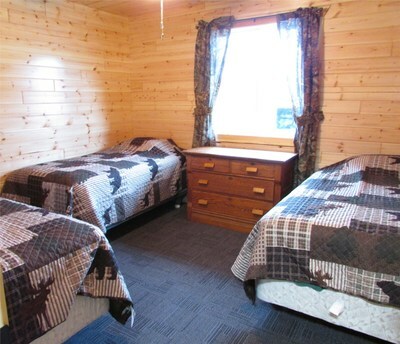 Come and enjoy the Northwoods in style! New, improved Sauger 2017! 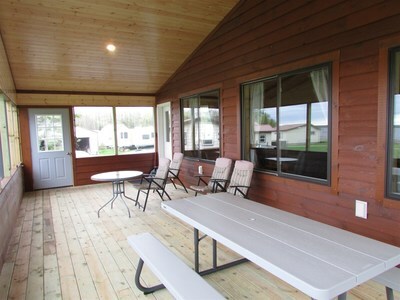 3 bedrooms (3 twins, 1 double & 1 twin, 1 queen & 1 twin), 2 bath. Large kitchen and living room. 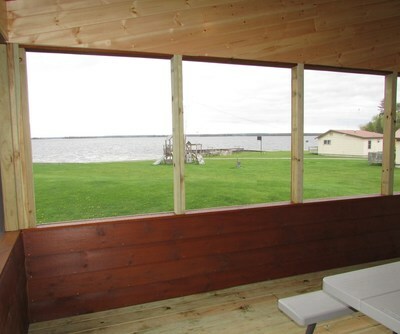 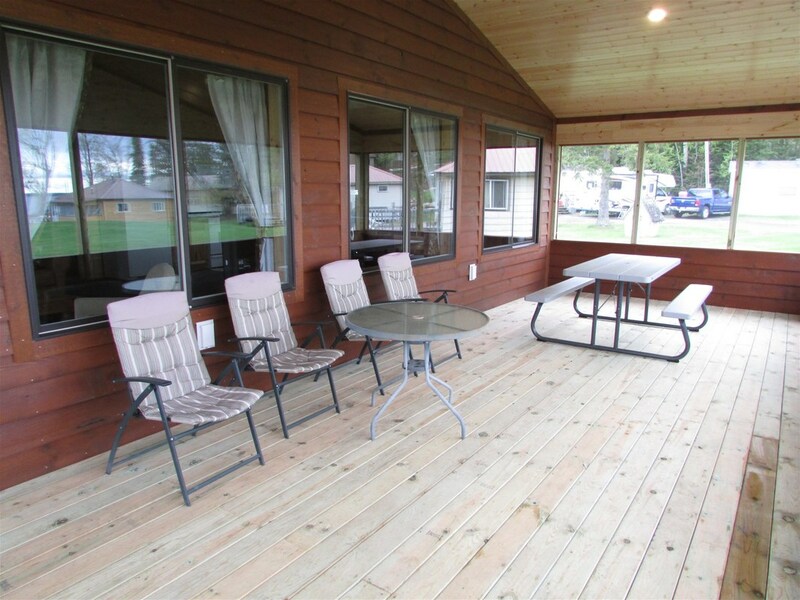 Panoramic views of the lake from the beautiful screened-in porch!